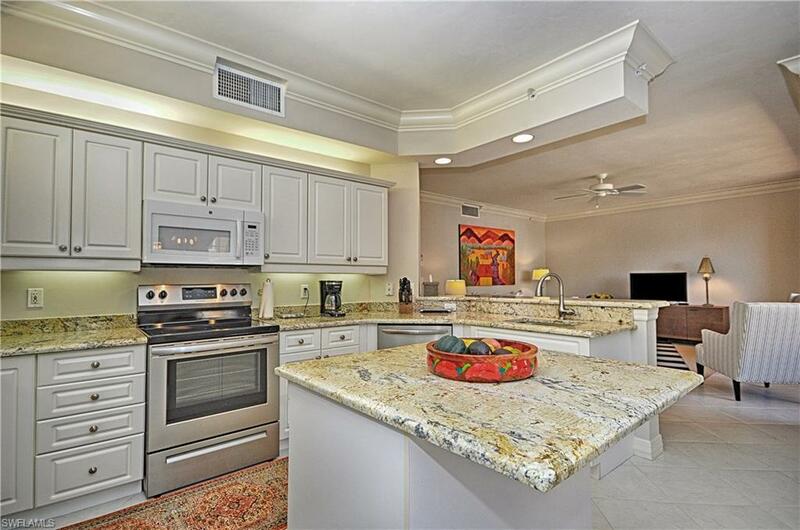 One of the best locations in Naples - Bayfront Condos - perfectly situated on Naples Bay and the edge of downtown Naples. 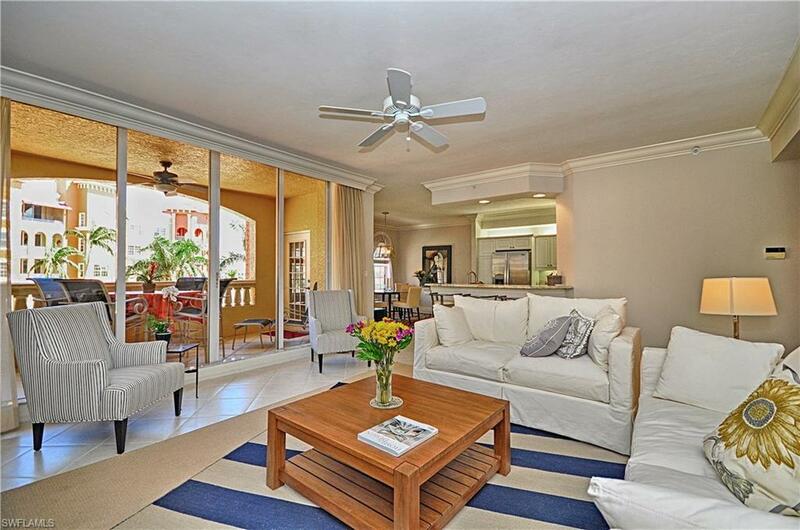 A resplendent courtyard with multi Tuscan-colored condos centers this small-knit community. 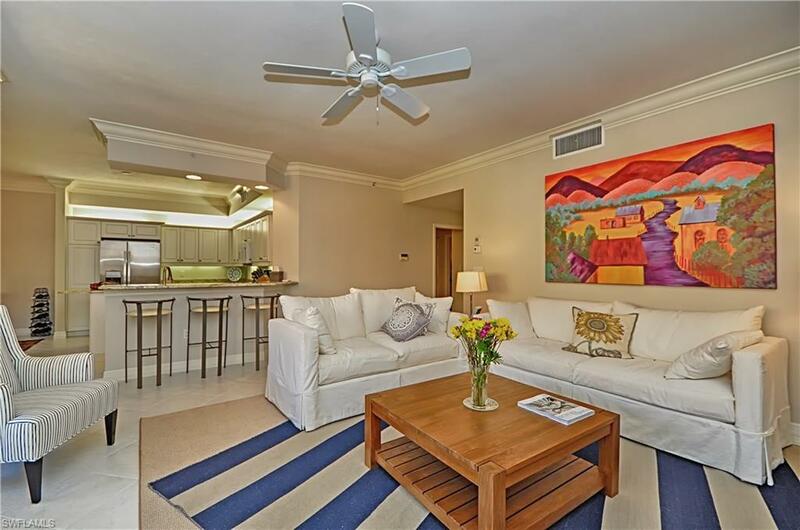 The condo has new appliances, fresh paint, a split bedroom design, and all beautifully-appointed furnishings. The large balcony is perched on an Italian-tinted courtyard over-looking wonder Naples Bay. 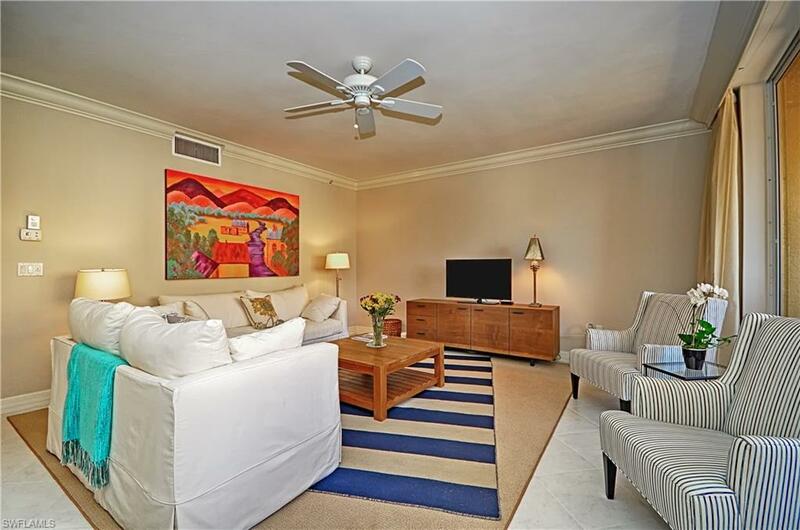 Swimming, lounging and exercising is provided with 2 private pools, tennis courts, clubhouse with kitchen and a well-appointed exercise facility. Bayfront features 5 divergent dining facilities, high-fashion salons, an outdoor adventure shop and is only a 1/4 mile from Downtown Fifth Ave.